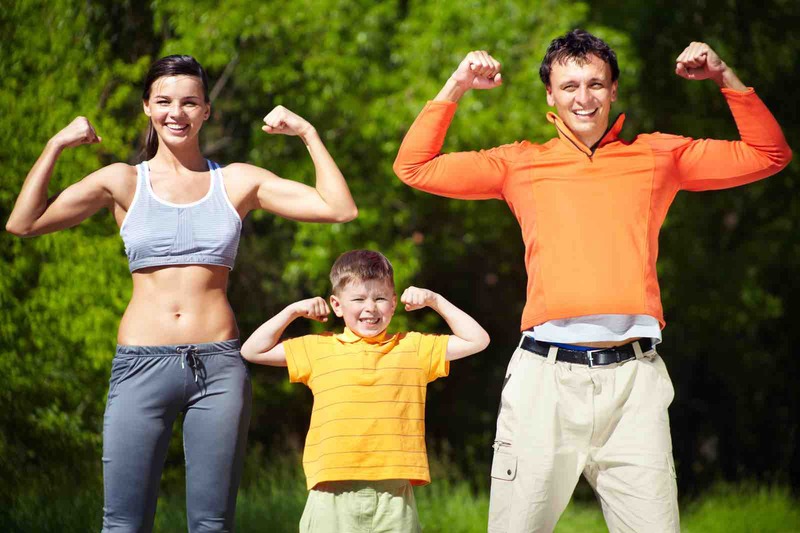 The Marbella Family Fitness Blog is a collection of the top concerns we've received on our site related to family-fitness issues on the Costa del Sol. We've all been in a situation where - during a sports activity or even just walking down stairs - something happens. This blog aims to address key concerns that have become commonplace for families living or vacationing here on the Costa del Sol. Please note that the content below is only intended to be a guideline and you should immediately consult an expert regarding any medical issues of concern. If you have a specific question that you'd like to see addressed on the Marbella Family Medical Blog that is not time sensitive, please let us know using our Ask a Question feature located on the bar above. We'll consult with a medical expert and post the result on this Blog. Have a question or tip about fitness in Marbella? What is your question or tip about Fitness issues in Marbella? Private yoga lessons for mum and kids? 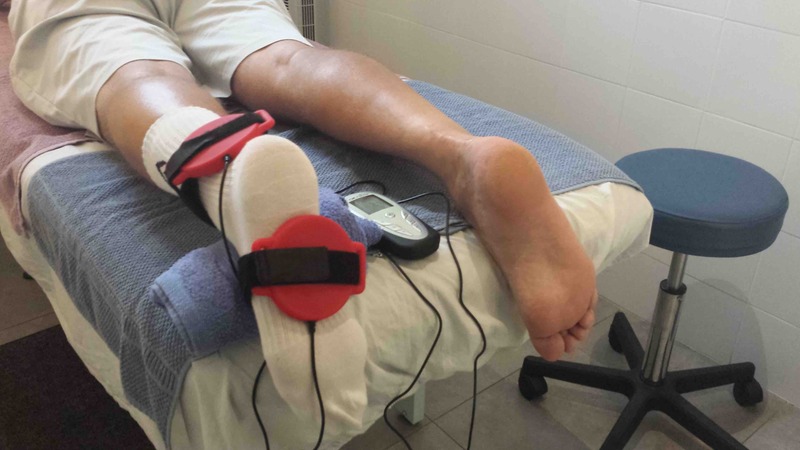 Magnetic Field Therapy...What It's All About? This type of therapy consists of a high and low electromagnetic field which accelerates biological processes and are an energetic supply to our body cells, having a direct influence of our own body's magnetic field. We aim for a magnetic balance that assures an optimal health. Historical fact: XVI century Alchemists and doctors investigated the healing properties of magnets; check out Dr. Hanemann and Michael Faraday for his medical usage of "magnetic fields". Our centre of gravity is key to fitness. But why? In our everyday lives we bend down, we carry things, we stand in queues, we sit in front of the computer...How aware are you of all these movements? Not too much? We do things automatically, but then, this is when you realise how important it is to have strong deep muscles which give stability to your spine (Transverse muscle), good range of movement of your joints (Thoracic spine, Sacroiliac joints, hips) to avoid hypomobility / stiffness, and as a result cause compensation or hypermobility of proximal areas (Lumbar spine). 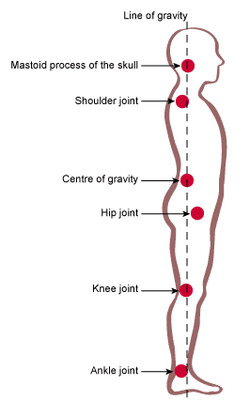 Our centre of gravity is localized around our Lumbar spine. Deep structures are in charge to maintain stability in order to allow a correct free controlled movement of our limbs. The time is NOW and is yours to feel the difference. ..to be "body conscious". MarbellaFamilyFun.com would like to thank Alejandra Gassol Ashley-Dane at Health First Studio for her unique and helpful insight on this topic! Your contributions to the Marbella Family Fitness Blog is much appreciated! What to do about your weak knees? 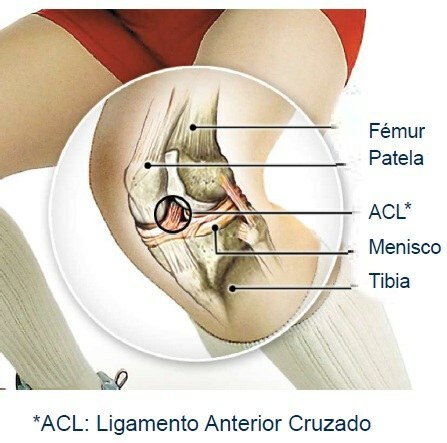 The Anterior Cruciate Ligament (ACL) is located in the knee, more precisely joining the Femoro-Tibial joint, keeping these surfaces in contact during different movements and avoiding an anterior displacement of the Tibia. The function of this ligament is reinforced by the Ischiocruralis muscle (Hamstrings). Frequent injuries to this ligament, from a distension or parcial rupture to a complete rupture, often happen during sports such as football, skiing, basketball... (most common), where the foot is firmly on the ground and there is a rotation of the pelvis and Femur on the opposite direction. Surgery? No surgery? Some people live with an ACL rupture, but knee stability is compromised submitting the musculotendinose system to compensate the function of this ligament. A surgical option is often done, in particular for young and active patients. Pre-surgical rehab will reinforce and prepare the muscles (avoid atrophy) and the joint mobility (avoid atachments) helping the post-surgical recovery. Post-surgical rehab is crucial to eliminate swelling and pain, gain range of movement, muscle strength and coordination, work on joint stability / proprioception to prepare your return back to sport and avoid complications...the key to a complete and satisfactory recuperation. Most important is to be 100% involved in your recovery! Thank you, Alejandra Gassol Ashley-Dane, at Health First Studio for your unique and helpful contribution on this topic! Your contributions to the Marbella Family Fitness Blog is much appreciated! Alejandra Gassol Ashley-Dane, is a certified physiotherapist and an expert in lymphatic drainage and sports physiotherapy. She also holds a degree in Structural Osteopathy from the ONCE University of Madrid. Alejandra has been an active participant in supporting the Masters Series Tennis Tournaments in Madrid and is part of the team at Heatlh First Studio in Marbella.